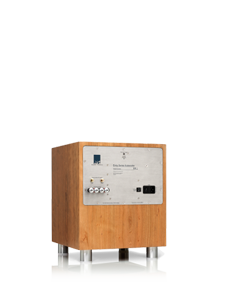 ATC, Acoustic Transducer Company, is a legacy British loudspeaker manufacturer that was established in 1974 for the professional recording industry. 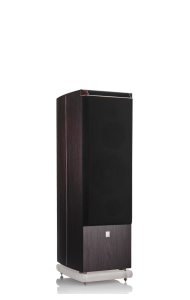 ATC Loudspeakers are known for their ultra-low distortion, pure, clean and accurate sound reproduction critical in creating a superior recording. 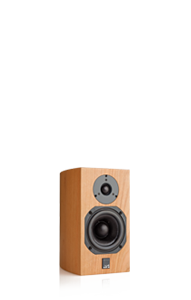 They are used by hundreds of award-winning recording artists, such as Pink Floyd, Lenny Kravitz, Diana Krall, James Newton Howard, Tom Petty and Mark Knopfler. They can be found in a long list of world-renowned recording studios such as Blackbird Studios in Nashville, East West Studios in LA, House of Blues in Nashville/LA and Sheffield Labs Founder Doug Sax’s Mastering Room. WHAT MAKES ATC SPEAKERS UNIQUE? 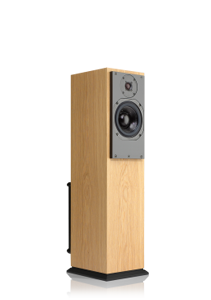 ATC speakers are 100% handcrafted and vertically integrated; every component, from voice coil to driver to crossover to amplifier, is hand-designed and built by ATC, which results in a superior acoustic design that delivers near perfect reproduction of music or movie sources. The factory is located in the Gloucestershire area of the UK. 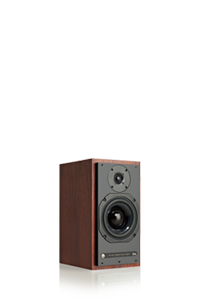 The ATC Professional Loudspeaker lines have experienced legendary success, setting the standard for High Resolution audio recording and mastering. 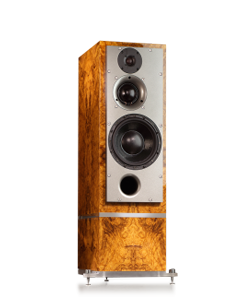 Demand for a home equivalent has arisen and ATC’s new High-Fidelity Passive and Tower Passive Series elevates music listening to new heights, exposing thrilling subtleties and artistic nuances of the recording you did not know were there in a visually appealing package. For the first time you can hear the music or movie in your home as the artist intended. 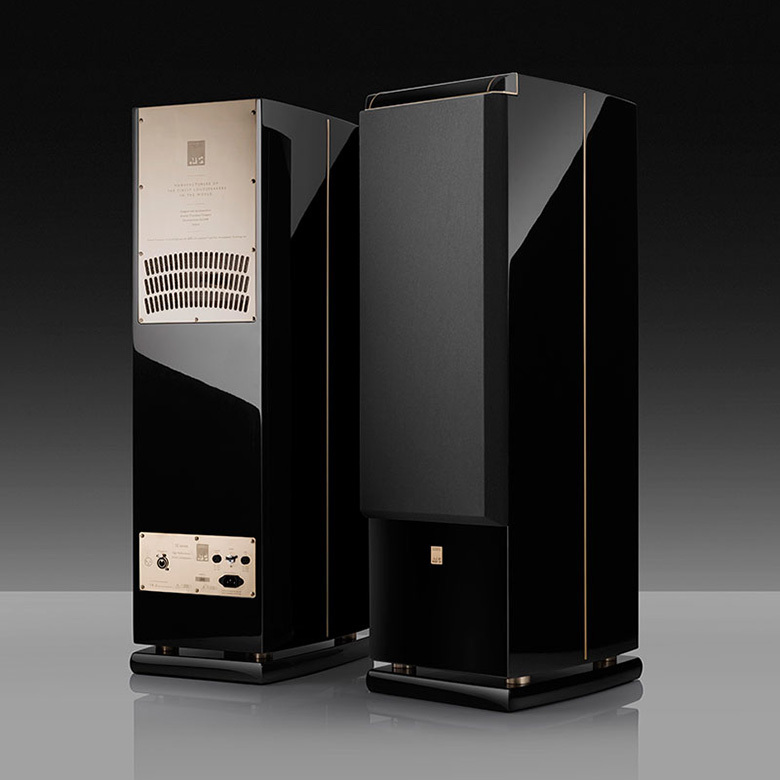 The Tower Active Series, Special, and Anniversary Editions offer our highest resolution, mirroring what is heard in the mastering process. 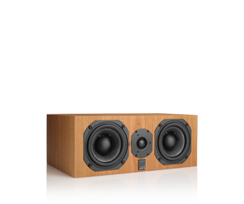 Lone Mountain Audio and ATC are highly selective with regard to dealers who represent and sell our products. 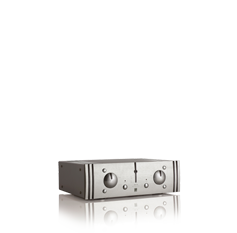 Call us today to discuss with a live person how ATC will improve your at-home listening experience. We will refer you to one of our US-Authorized ATC Dealers.